 We at Scoops Express Nottingham aim to bring all of our customers the very best value for money, services and food around . Give us feedback. Great dessert and service. Definitely would recommend. Normally great will feed back if not.